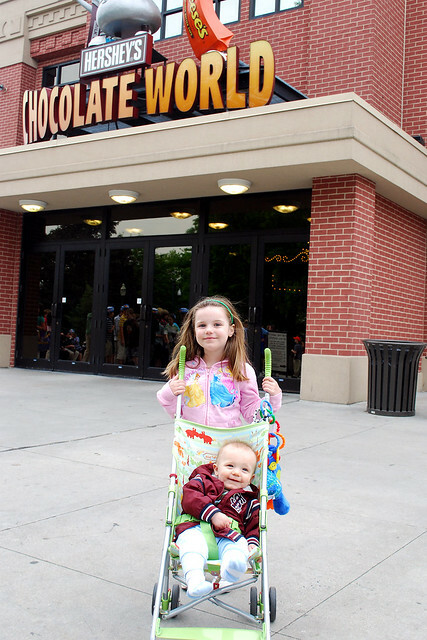 Evelyn and Brandon visited The Sweetest Place On Earth®. They took a ride through the factory and spent a few minutes working on the Hershey's Kisses production line. 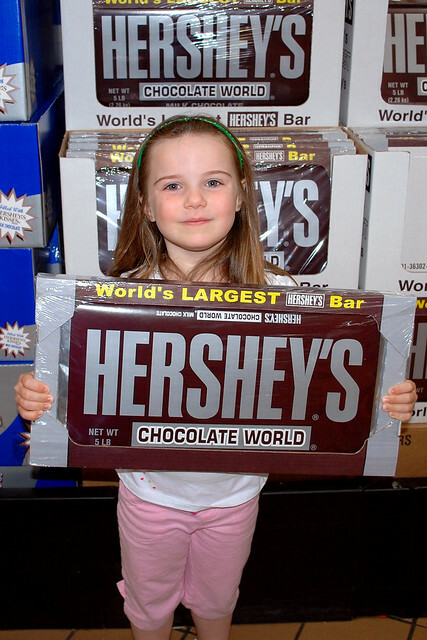 And holding up some ridiculously large pieces of candy.